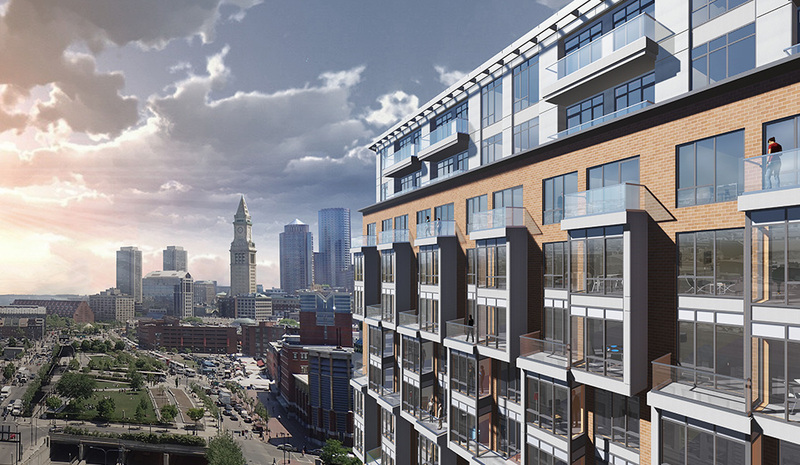 New developments and luxury high-rises are popping up around Boston with no end in sight, but amongst these million dollar developments is a project getting people excited for a whole different reason. 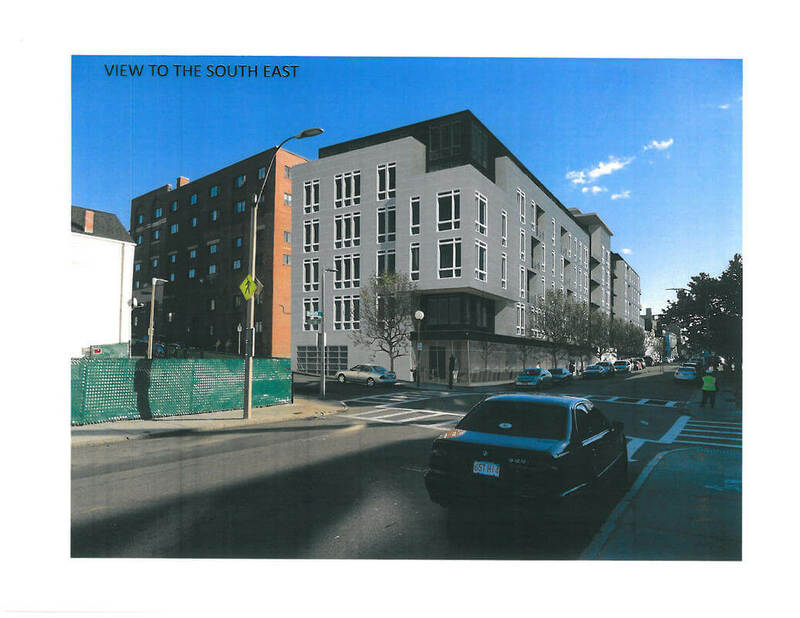 Parcel 1B is a 239-unit rental building coming to Boston near North Station and it will be completely affordable for working families. The average rent for a two-bedroom apartment in Greater Boston has increased by 42% since 2009, according to the Greater Boston Housing Report Card 2015. 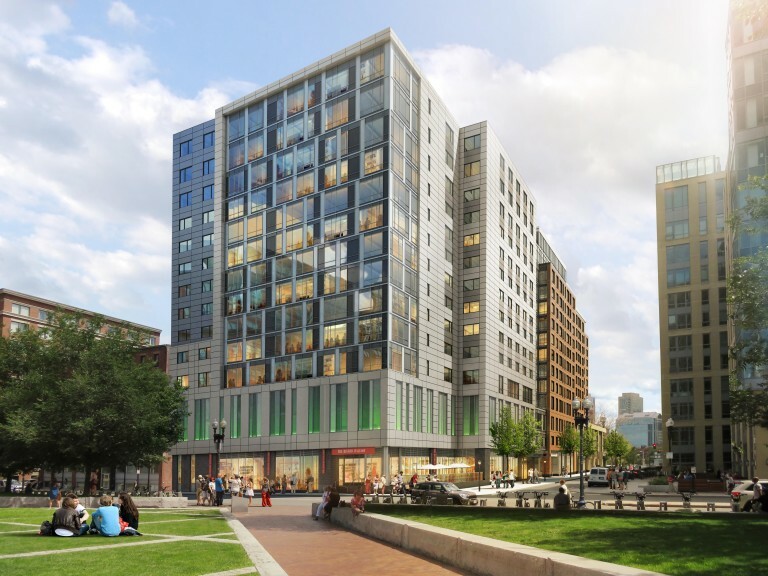 The Parcel 1B project will cost $230 million to construct and is the most significant addition of affordable housing in downtown Boston for years. The groundbreaking took place in February and marks a very necessary new development in the area. Expected to be finished in 2018, the units will be given out by a lottery. Related Beal developers are behind the project and have a long-term commitment to workforce housing- neither subsidized public housing or luxury rentals. Despite the affordable price tag, the construction of the building has spared no expense when it comes to materials or amenities. Many of the units are directed at families, offering three bedroom units which are not commonplace in new constructions. Building affordable housing in the current market is not easy and the process behind Parcel 1B proves that, but it is important for a large part of the city's population. To read more about the full details and funding for the project visit the Boston Globe. Looking for your new home? Contact us today for more info leasing@advisorsliving.com! 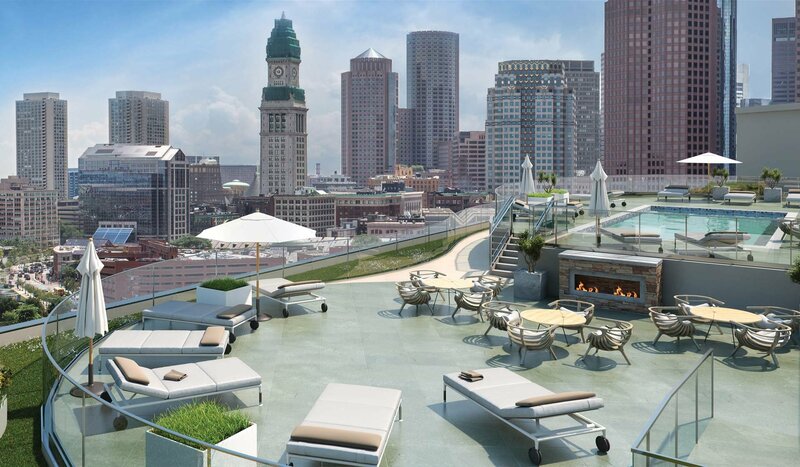 One Canal Street is the epitome of luxury living in the heart of Boston's historic district. If you're looking for a new home in the North End, this development has it all. From a luxury rooftop complete with a pool, grilling area and communal space to the yoga, spin and fitness studios, there is something for everyone. If you move into select apartments before June 23rd you also get one month of rent free! Contact our brokers today to tour the building and make One Canal your new home: leasing@advisorsliving.com. This pet friendly building has a prime location with breathtaking views and floor-to-ceiling windows that provide plenty of natural light. This new development is conveniently located within walking distance of the Financial District, North Station, Haymarket Station, the Charles River bike path, dining options, entertainment and shopping. Select apartments have balconies and the interiors are complete with luxury finishes such as, stainless steel appliances, walk-in closets and open floor plans. The North End is one of Boston's most unique neighborhoods and this new development offers the perfect opportunity to rent your new home! The TD Garden is soon to attain new company as a 38-floor tower is to be built on Nashua Street, stationed directly behind the arena building. This new development will include 503 studios, 1-, 2-, and 3-BR apartments, and depending on market conditions, it might even include condos! One of our favorite features of this building is its ability to house 503 bikes — the developer has really thought of it al! 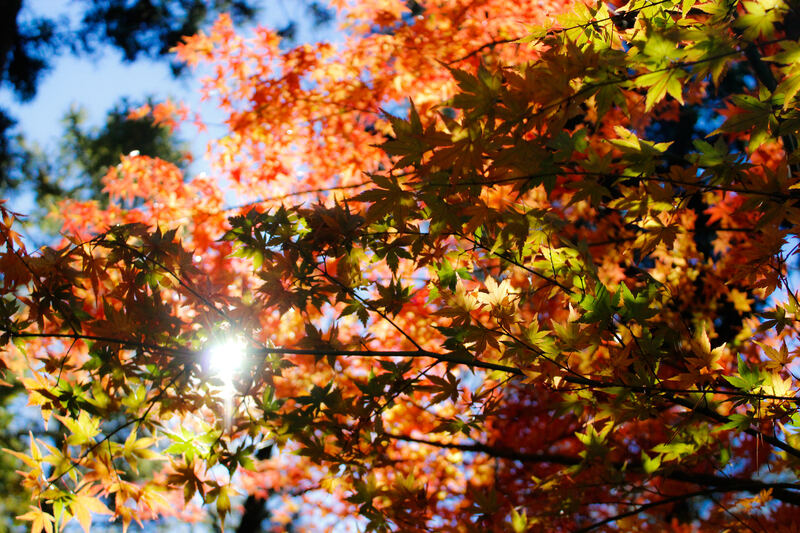 The ground-breaking ceremony is to take place on October 27; the count down is on! There is a lot going on in the North End besides great restaurants, and hockey. The Victor is stepping up the area with this state-of-the-art apartment building. 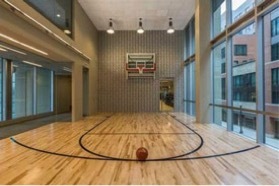 With its modern features and basketball court you can see why it's the talk of the North End. If you're looking for a convenient commute, North station is right outside your door. 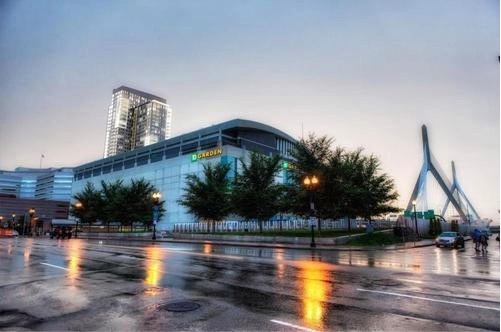 Across the street, you have the TD Garden and its collection of sports and events. What ever your interest are, you can find it at Boston's Victor. The new Victor apartment tower at 110 Beverly Street near North Station, one of so many new apartments in Greater Boston, held an open house last week to show off its ADD Inc. architecture and its streetscape (as well as terrace) by Copley Wolff Design Group. The 366,000-square-foot development has 286 apartments as well as 17,000 square feet of retail space (4,000 of which has been leased by Tavern on the Square). The full article is available on Curbed Boston.